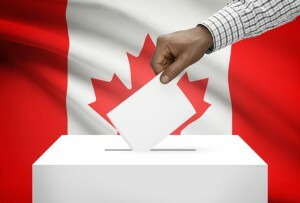 Advance voting has opened and it is time for Canada to set the direction of our nation for the next 5 years. As a class we have looked at the political spectrum and explored where your own political beliefs fit and what federal party your thinking would be most aligned with. However, just voting for a party based on philosophical beliefs can often be misleading as a government's actions once in power do not always follow their political ideals. As a result it is important that you understand the details of a political parties election platform before you cast your vote. Task: Click on the following link and explore the Election Issues Primers from Maclean's Magazine. Explore the issues and get a feel for where each party stands and what action they intend to do if they gain power. Once you have examined the issues make a comment and indicate what party you support. Explain your choice by referring to a few of the key issues that are important to you. Remember the actions a government takes is what defines a nation so it is important you understand what each party intends to do before you had over the country to them. Political parties are guided by ideology. Like all modern nations, Canada is governed by one or more political parties. Political parties are a relatively recent invention and none are more than a few hundred years old. Most are organized around political and social principles—an ideology, which guides it in everything it does. Most of Canada’s political parties believe in a balance between the powers of the state and the rights of the individual. They support some form of capitalism and the kind of parliamentary democracy we currently enjoy. Next go to the Canada Elections Quiz https://canada.isidewith.com/political-quiz and find out what party you are aligned with. Once you have completed your comment go to How Canadians Govern Themselves by clicking here and completing the Inside View and Touchpoints activities. Canada is a unique mix of stereotypes, personalities, landscapes and resources. 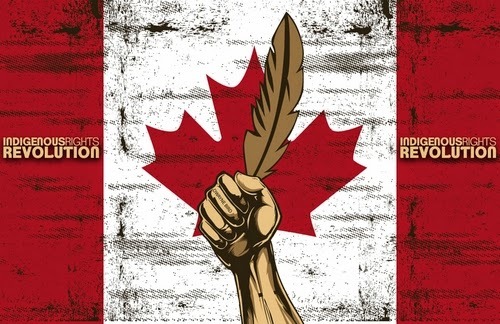 However, as Shane Koyczan speaks to in his poem We are More Canada is much more than any single idea or person. We are a product of thoughtful actions, idealism and dreamers who made big things reality. As Canadians we often embrace our stereotypes as seen through the things like the Molson Canadian "I am Canadian" marketing campaign. 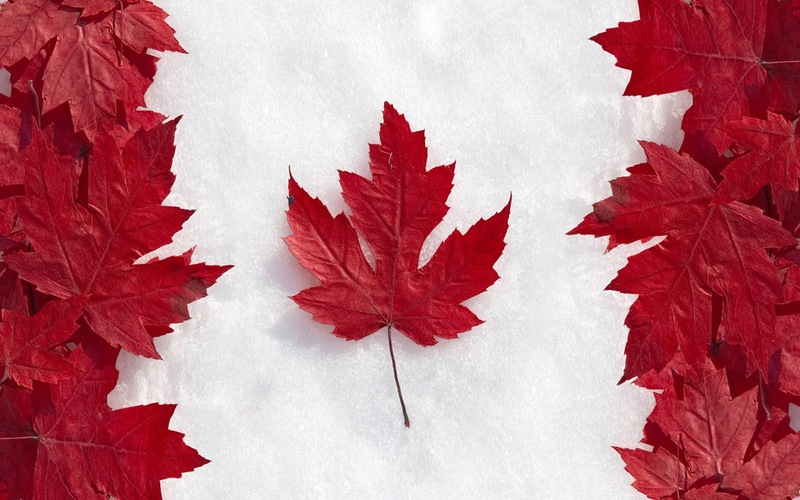 I want you to explore what you think about Canada and yourself as a Canadian. What "Canadian" values do you embrace. What stereotypes are reflected in your own life. What ideas do you want Canada to work towards in the future. Complete one of the three tasks below by clicking on comments and posting your response the task you have chosen. Read (text below) view or listen (https://www.youtube.com/watch?v=WMxGVfk09lU) to the Joe Canadian Molson rant (text below), and some other spoofs. Complete your own I am Canadian rant and submit in comments. I'm not a lumberjack, or a Fur trader. and I pronounce it About, not A-boot. Use the links below to explore the topic of Aboriginal Rights in Canada and answer the questions within the "Canada's Aboriginal Nations" worksheet. CBC Television - The Mercer Report, Tuesdays at 8pm, 8:30 in NL.